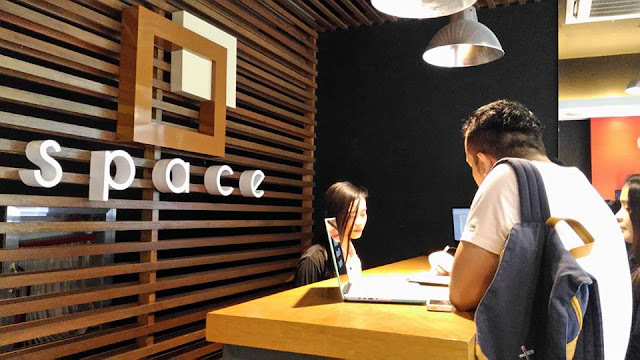 Space EDSA was conceptualize to make life easier for office workers and students to have a stress-free day after coming home from work or school. 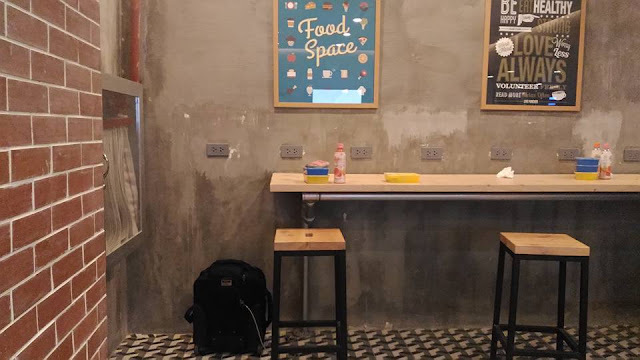 This space is something that you can really call "home" without having to spend a lot of time getting caught in Manila's horrendous traffic. 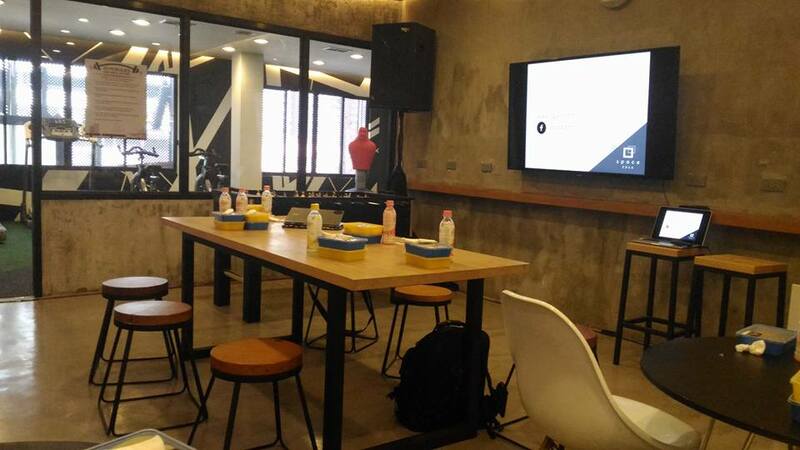 This is the lobby area of Space EDSA. This is where the dorm-dwellers can entertain their guests. For the safety of everyone, no guests are allowed inside the main part of the dorm. The lobby is also manned by a Space EDSA personnel. Here's what the ladies dormitory area looks like. There are two wings with a lot of rooms- the female wing and the male wing. 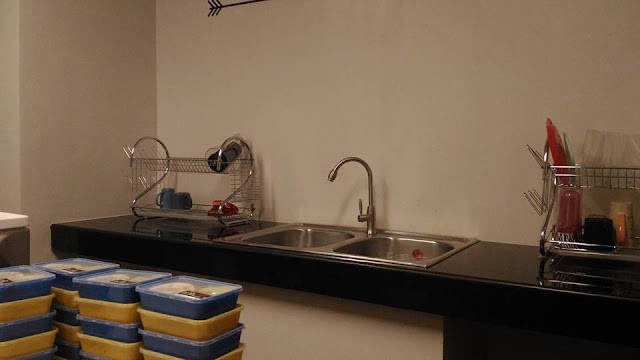 The rooms are grouped into 4, 6 or 8 beds and is fully air-conditioned and everyone has their own cabinets. The rooms are secure also and each dorm-dweller is given their own electronic key card. This is one of the 6-beds dorm space in the male dormitory wing. 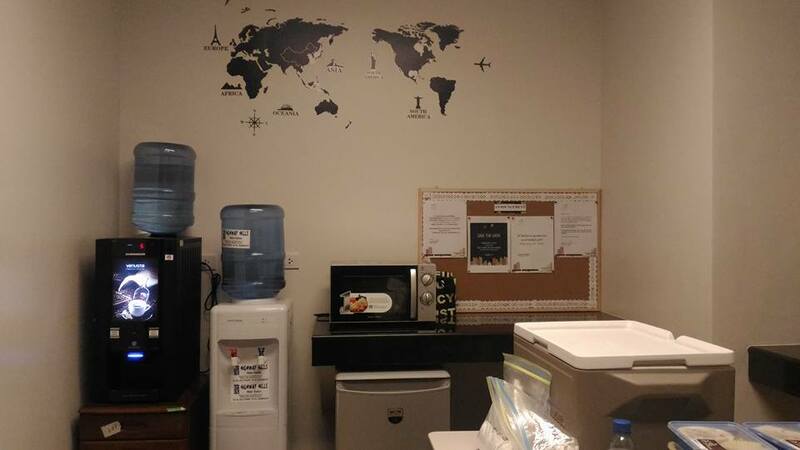 And this is the shared working or socializing area for both female and male dorm-dwellers. Looks like a coffeeshop. Cool! There are also a lot of outlets for your gadgets and the best part, its wifi zone. 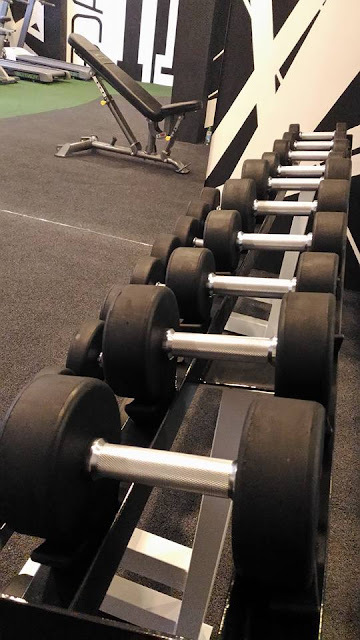 There's also a gym which everyone can use 24/7. Wow, this is pretty amazing. 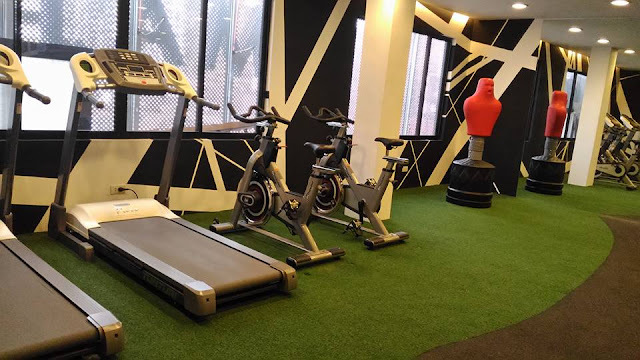 I mean, you get to save on gym subscription since this is free at Space EDSA. There's also a shared pantry for everyone. You may notice that there's no shelves for storing individual food items but "honesty" rules at Space EDSA. You'll be happy to know that there's no incident of other people eating other people's food. But of course, sharing what you have is encourage as it strengthens camaraderie. 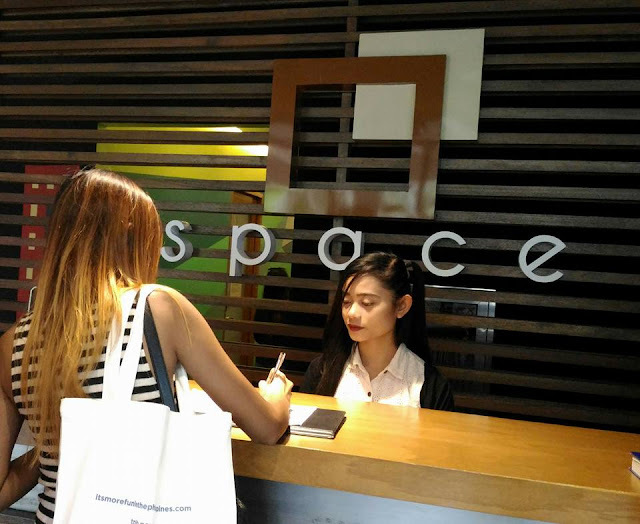 "Here at Space EDSA, we understand the hassle of long and tiring commutes, especially after a whole day spend in school or the office. So, we want to provide Filipinos a space that hey can call home but does not require them a time-consuming travel," says Quinto Oreta, President of Space EDSA. Space EDSA is conveniently located at 167 EDSA Mandaluyong City and is at the 3F of Major Homes' headquarters. 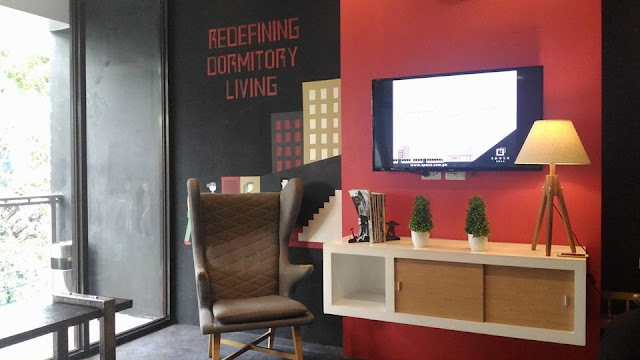 The dorm is a few meters away from Boni MRT Station and is also walking distance from Crossing and Shaw MRT Station. And since it is fronting EDSA, traveling by bus is not a problem. "Ultimately, we want our Spacers to feel that they are living the life that they have always wanted to live," adds Angela Manese, General Manager. Another dorm haven. Pwede din ba to sa mga backpackers? Wow! this one is too cool and amazingly organized..How much are the rates kaya? This is highly recommendable! Wow! If only this has already built when I was in College, I would probably be the first tenant. Honestly, from a dormitory hopper, that place is superb and clean. Ang ganda naman dito. 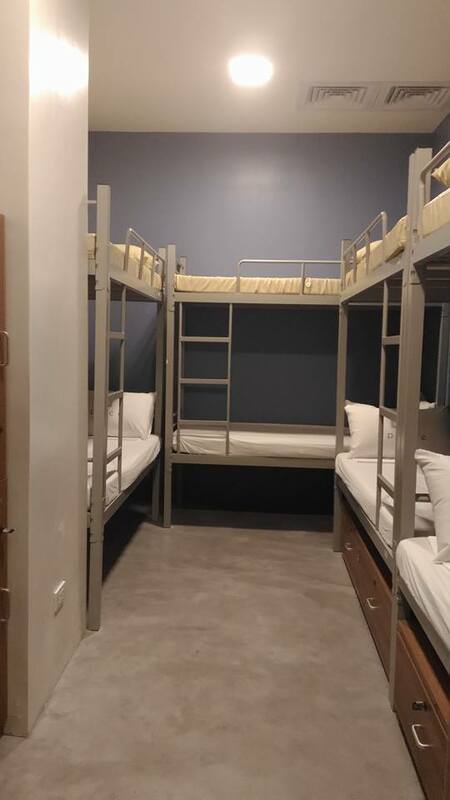 Dorm/Condo for all people who are looking for bedspace. Plus less hassle pa ang byahe pauwi. 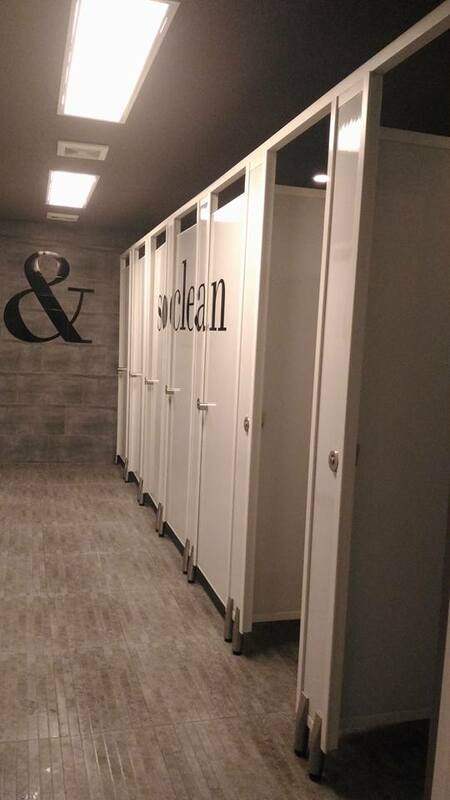 wow, parang high end dorm. ganda ng concept. kaya lang i don't think i can sleep in the same room with that many people. 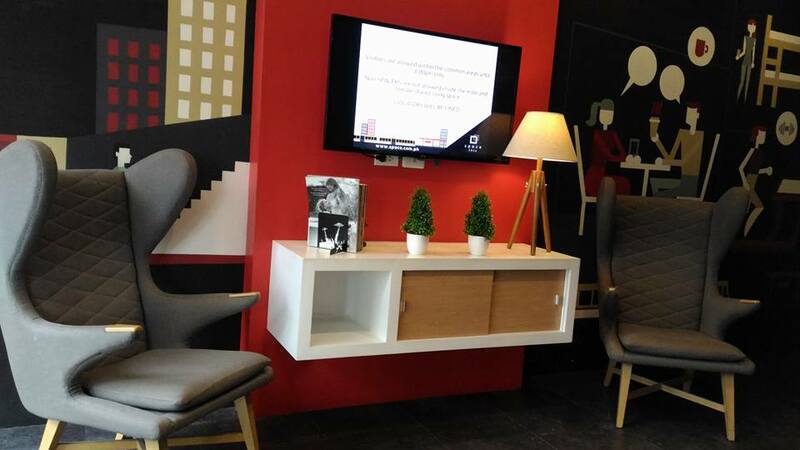 It has always been MAjor Homes' kind intention to provide the most decent condotel experience to its clientele. I like the concept and I salute Mr. Quinto Oreta for such brilliant concept. Ang ganda! I still cringe when I think of my kids having to live in a dorm in the future pero if they will be in here with maybe some of trusted friends, ok sakin. 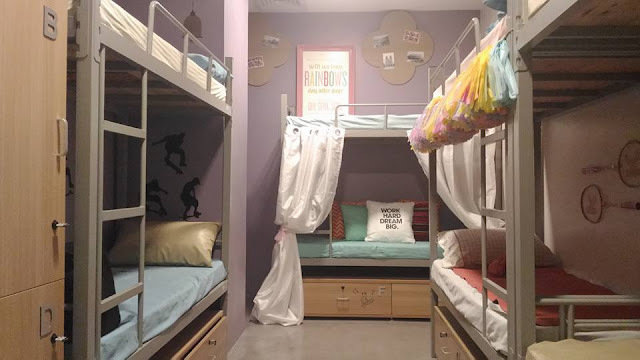 Space Edsa really redefined dormitory living huh!